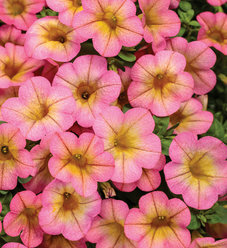 Blush pink with a yellow star-shaped pattern in the throat. 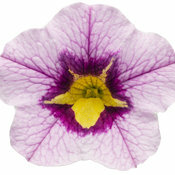 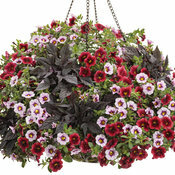 Calibrachoa need good drainage to perform well so they are best grown in containers of all kiinds. 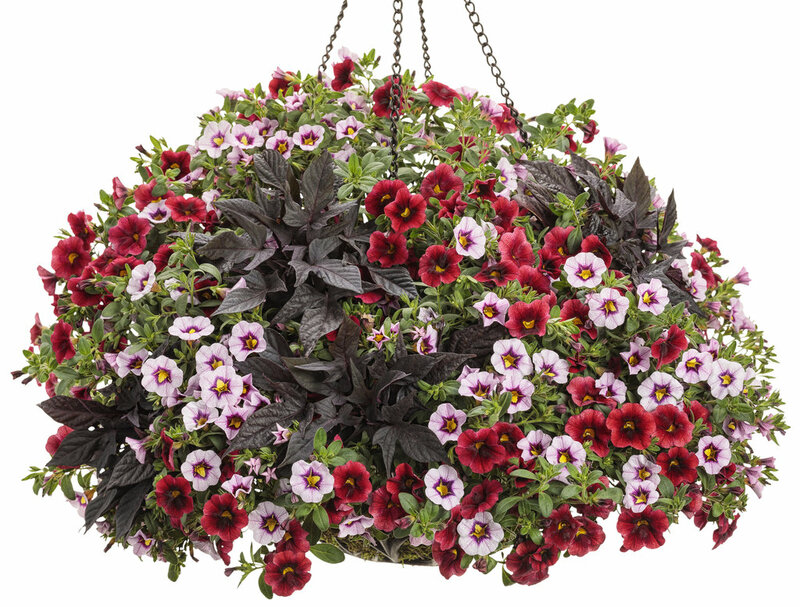 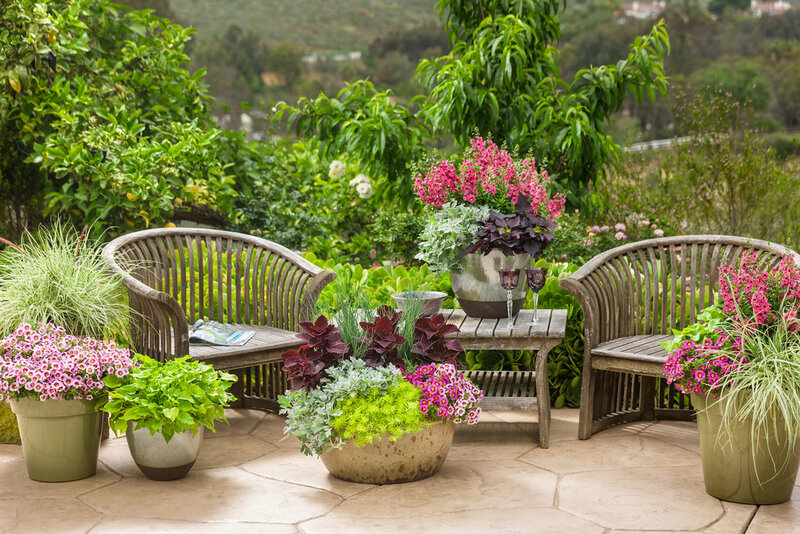 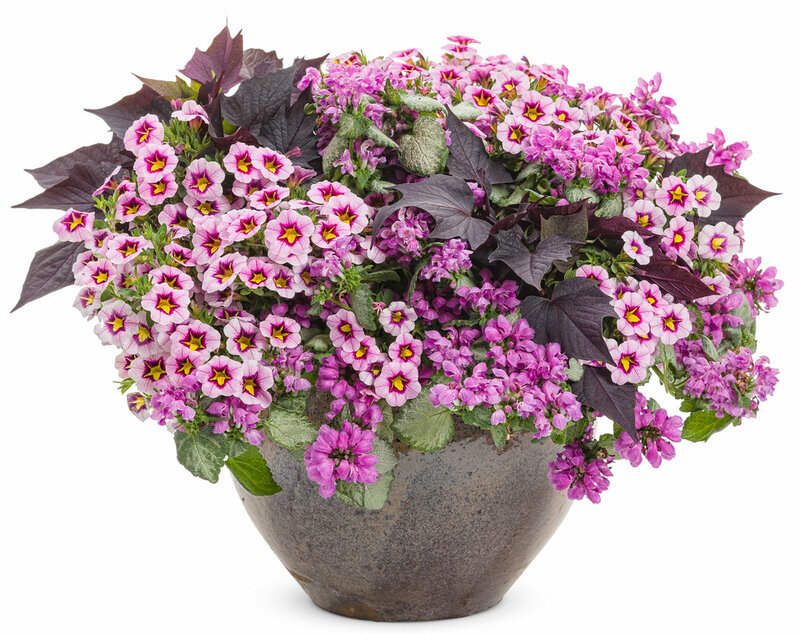 Hanging baskets, window boxes and upright containers are all great for use with Superbells®. 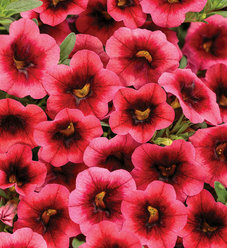 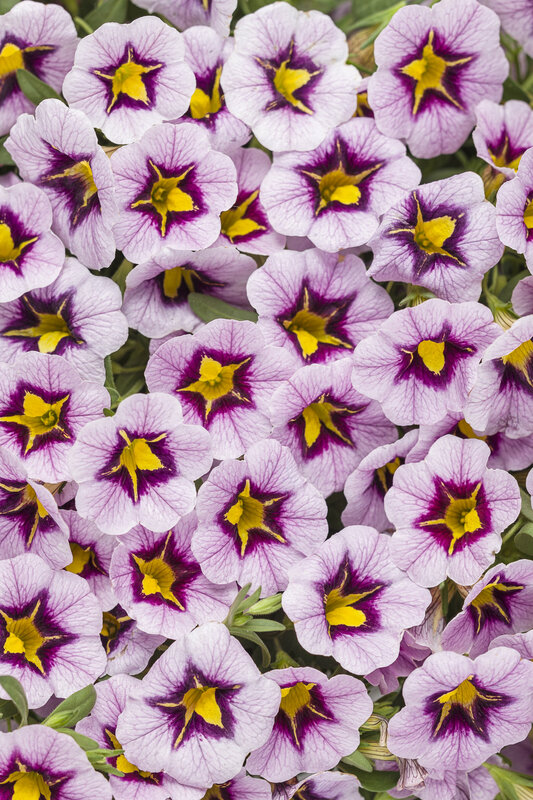 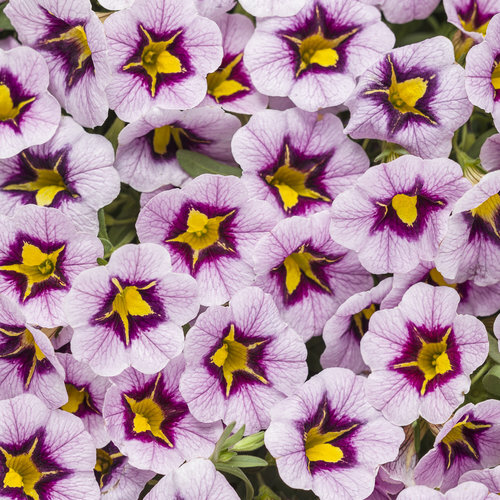 If you happen to have great drainage in your landscape beds or utilize raised beds, then Calibrachoa will do find when planted in the landscape. 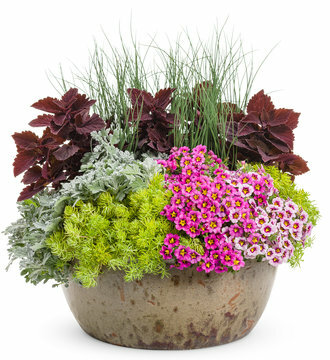 However, most of us will have better luck when using containers. 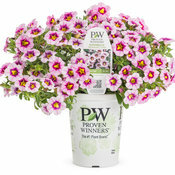 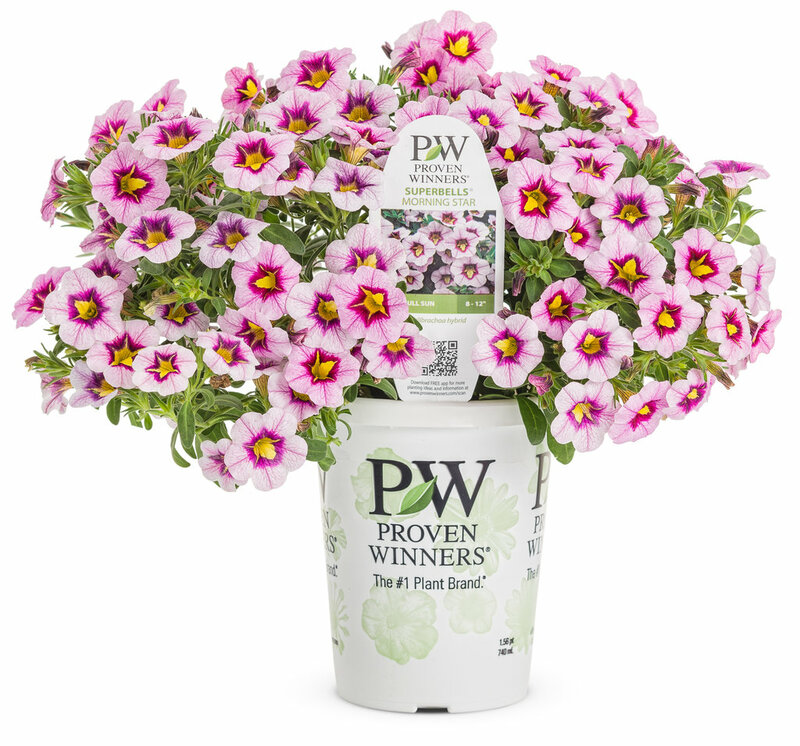 Picked one of these up April 30 and planted soon after, in large pot with 2 other PW plants. 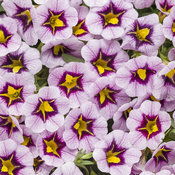 The color is nice and appears to be a blend of Miss Lilac and Cherry Blossom. 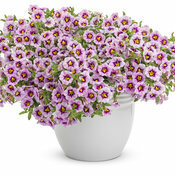 Plant appears to be a bit frail lacks the sturdiness of Lemon Slice or Tropical Sunrise callies. 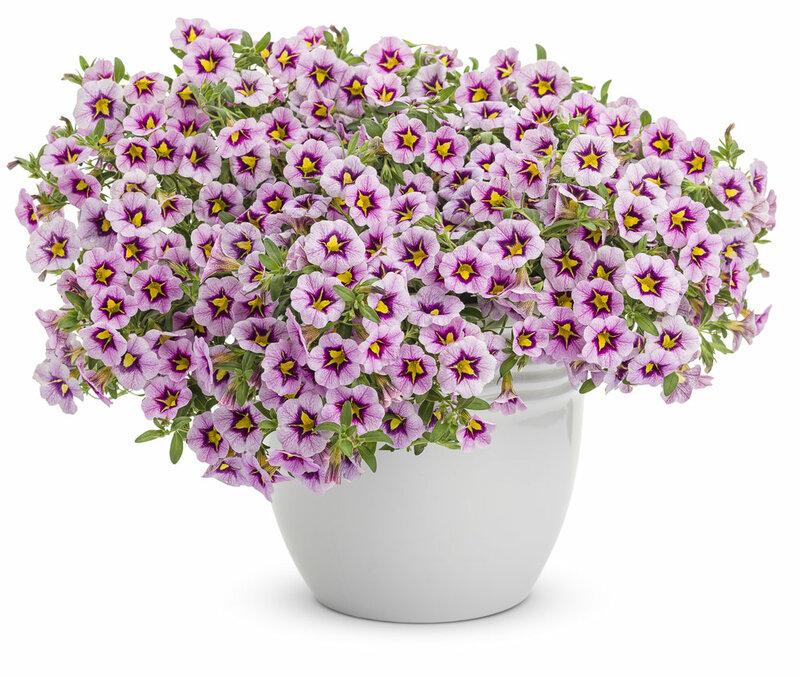 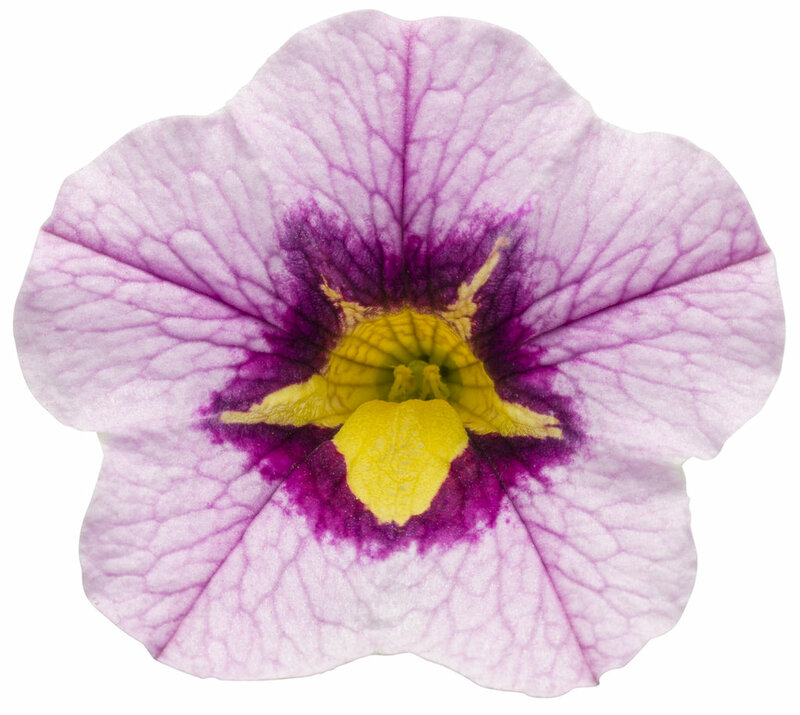 As flowers progress, they turn from a light magenta to a light purple to almost white in color though never lose their color. 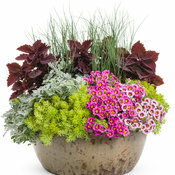 My plant is more a mounding one than a trailer. 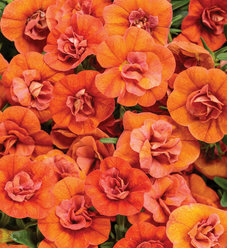 Will be interesting to see if it can outlast the harsh summer months but if so I can see myself recommending.